Of course I had to include this! Mom, our next DIY project! Cuteness & I want those jeans. hope you have a great st patty's in southie!! What a great quote: "Good luck needs no explanation" ! Have a wonderful St. Paddy's weekend! 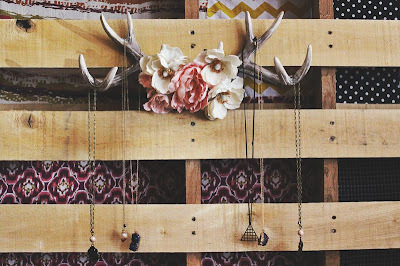 oh i am LOVING that antler display. loving!!!!!! i want to know how she did it. I want those jeans too! 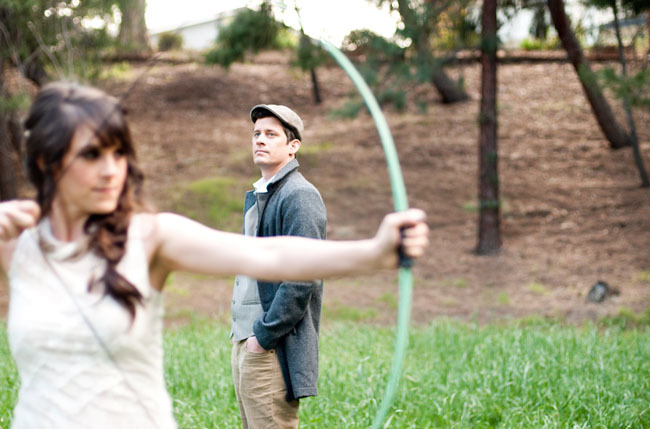 And I love those couples who do themed weddings like that and make it look absolutely AWESOME. How excited are you for The Hunger Games movie? Hope you have a great weekend! I am up for our new DIY - have the bottles and the shells! 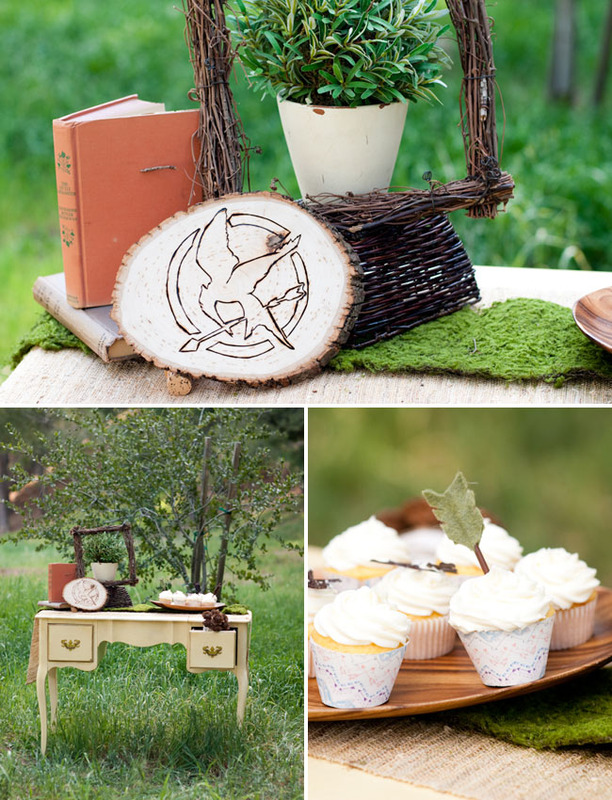 haha that hunger games "wedding" is so cute!! 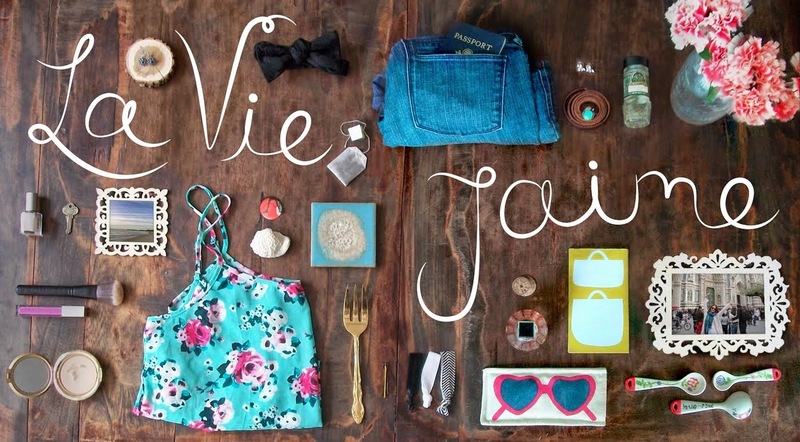 everything on a beautiful mess blog is my fav! as are those floral pants. too cute! Love the floral pants. Too cute! I love the antler idea! OHMYGOSH I want that WHOLE St. Patty's Day outfit for myself!!! So cute! Those shell topped bottles are awesome!